A live show ticket package? 1000 Euro… Cost of shared accommodation for a fortnight? 1200 Euro…. Flights from Australia to Tel Aviv? 1300 Euro…. The chance to be at the worlds’ greatest song contest? Priceless. But, is it worth it? 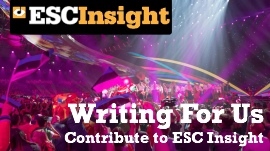 Sharleen Wright examines the costs of Eurovision 2019. 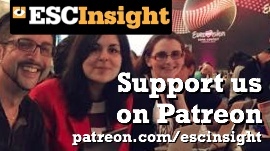 Welcome to the new website, www.escinsight.com and to go with that, confirmed dates and countries for 2011, Alexander Rybak’s difficult second album, and the voting splits from Oslo. Hosted by Ewan Spence. A little bit of housekeeping before the summer starts, with plans for the podcast, a new website, albums from the 2010 performers and are we going to Berlin? Just back from Norway, and what was one of the most useful books for Ewan? The Lonely Planet Guide to Norway. Here’s why it was invaluable on the trip to Oslo. 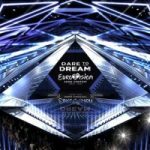 What is it like to run the largest independent Eurovision website? Let’s ask someone who does! Barry Viniker does that with ESC Today, and I caught up with him for a few moments in Oslo. The man behind the BBC’s Eurovision Webstie, Facebook group and Twitter account is Paul Condon, and I caught up with him in Oslo to talk about fans, expectation and the reality at BBC TV Centre. 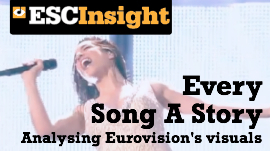 Join Ewan Spence as he takes you through the Eurovision song Contest 2010’s Grand Final. Start the track as the show begins, and pause at the beeps for each song to be performed.